VLCC Health Care Limited is an Indian multinational, with its headquarters in Gurgaon, Haryana. They specialize in scientific weight management solutions, skin and hair loss treatments, hair smoothing treatment, hair regrowth treatment, beauty services like laser hair removal, bridal makeup services and personal care. The company currently operates in 323 locations across 150 cities with a presence in 11 countries. It comprises a workforce of over 5,000 employees. Founded as a beauty and slimming services centre by Vandana Luthra ( who is now the Founder and Vice Chairperson of the group) in 1989, VLCC Health Care Limited was incorporated in 1996. The objective of the group was to offer weight loss solutions and a therapeutic approach for beauty, fitness and health. With its presence both in India and overseas, VLCC has offers weight management programmes and beauty (skin, body and haircare treatments and advanced dermatology and cosmetology solutions). VLCC has established their presence in every book and corner of the world and is one of the best hair salons and beauty treatment centre now. 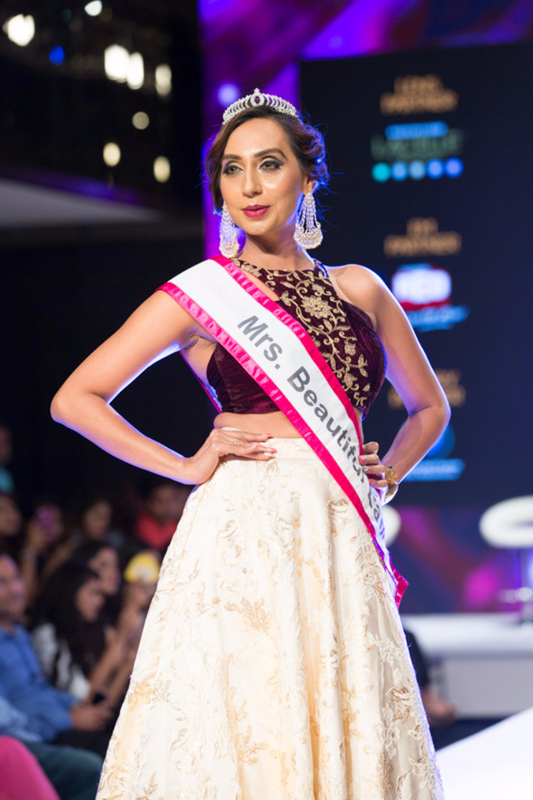 Their services are limitless ranging from hair smoothing, loss, regrowth treatment, laser hair removal, skin lazer treatment to bridal makeup services, spa services and ayurvedic services as well. 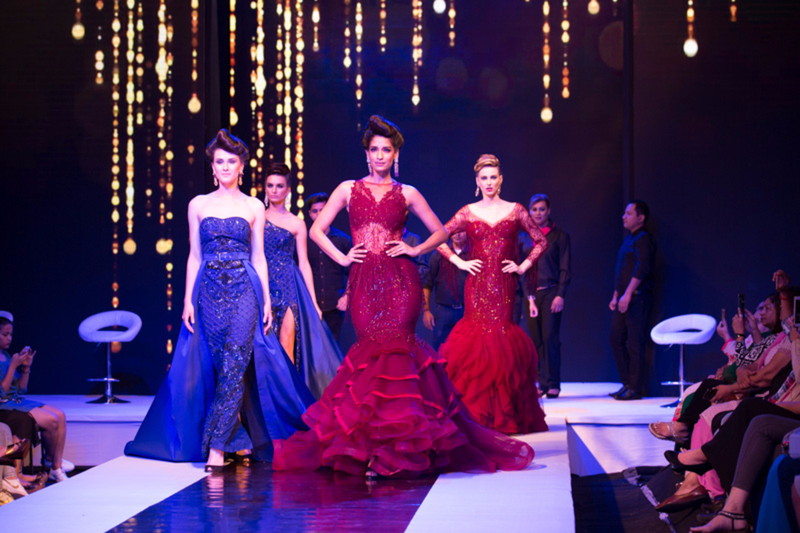 The star-studded event was held at Roseate, Aerocity. 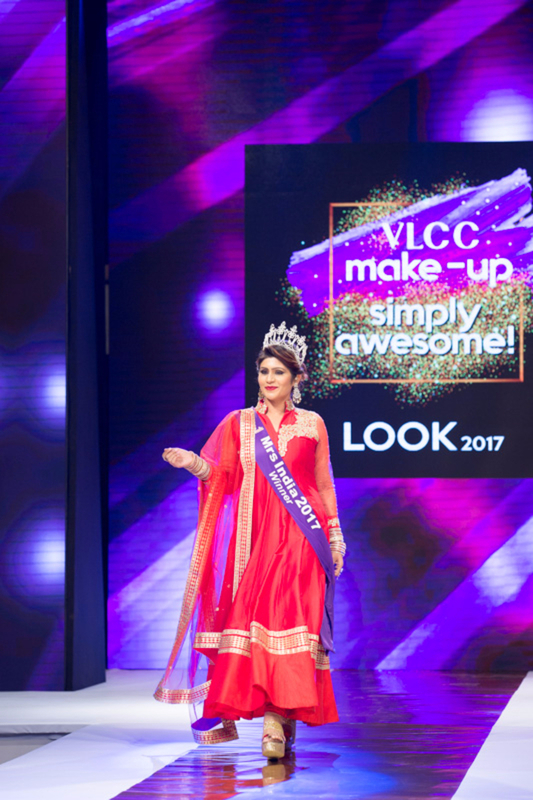 VLCC Makeup ‘‘Simply Awesome’’ was the first-of- its-kind path breaking event that brought together the best of Indian designers as well as Indian and international makeup artists on one platform.The event was well organised and was sponsored by huge brands namely Bausch & Lomb, Red FM, BMW, L’oreal, Shree Raj Mahal Jewellers and Gardens Galleria. 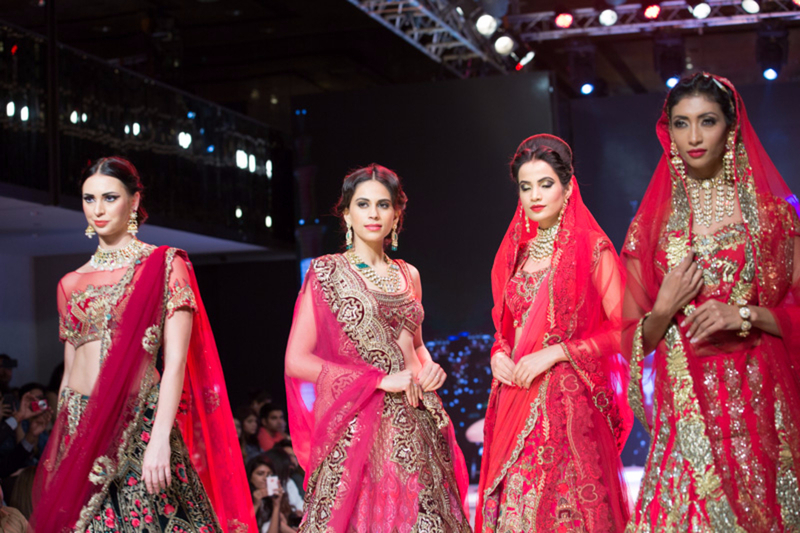 The event showcased a ramp walk with Vintage looks, followed by the dramatic look, red carpet look and the grand finale showcased the Bridal Looks. The ‘Vintage Look’ was inspired from the 1950-60s and highlighted the signature retro fashion with its statement bright bold lipstick and winged eyeliner. 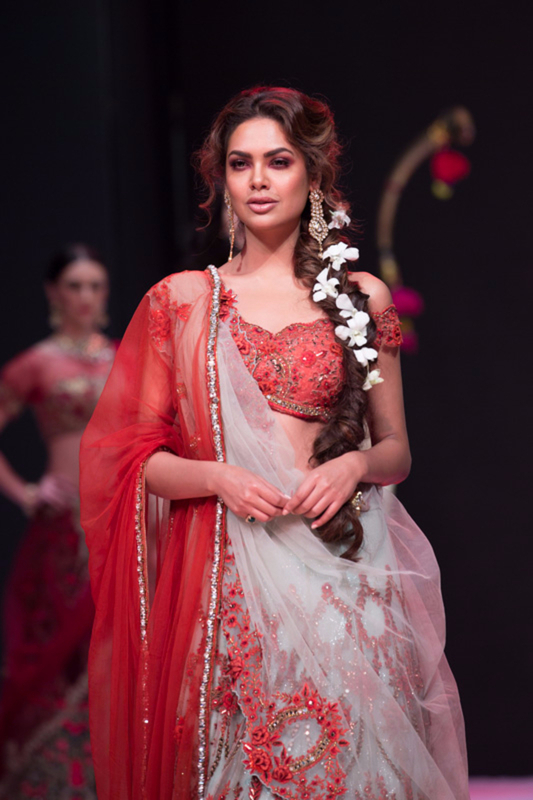 Samant Chauhan, the renowned young designer, popular for his ‘Rajputana’ works, designed the collection around this look. 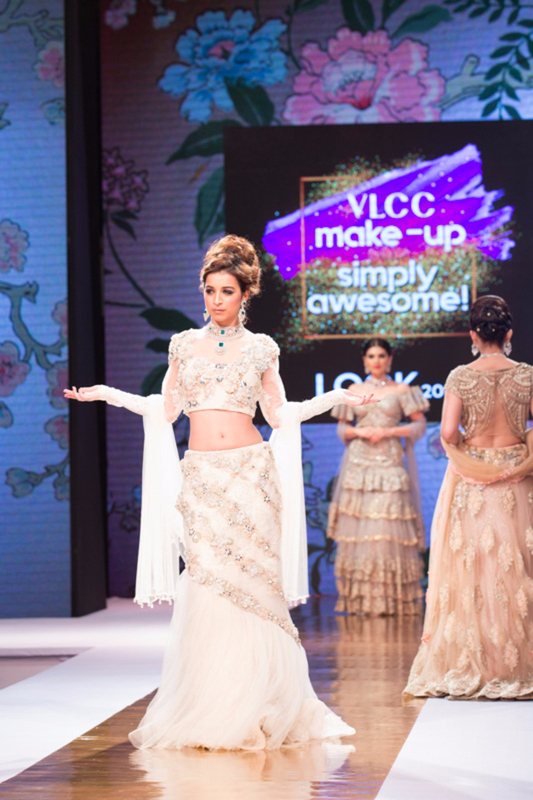 VLCC’s expert Makeup team recreated this look that was sported by the models on the ramp. 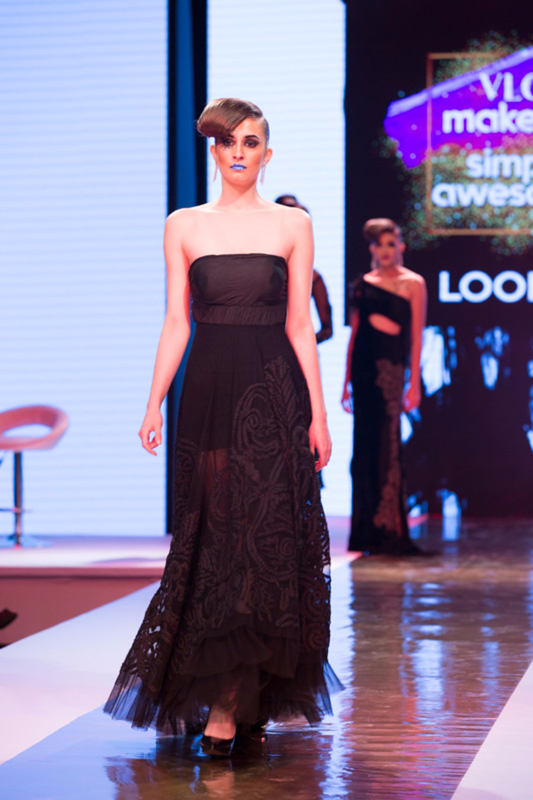 'The ‘Dramatic Look’, popular in international fashion events, was the second theme for the evening. 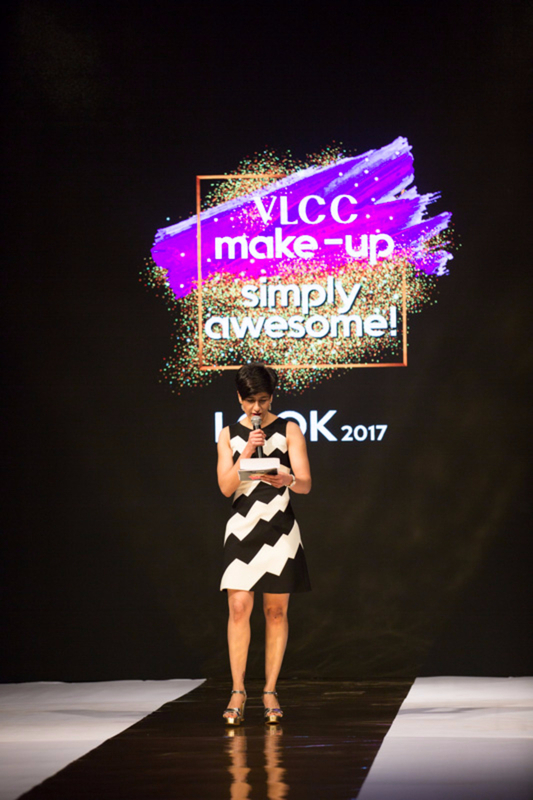 The look was inspired from ‘theater’ and was curated by Ms. Catrina Chiari, a renowned makeup artist from Italy,who is associated with VLCC. Caterina displayed selected “off the global runway” dramatic looks for the season. 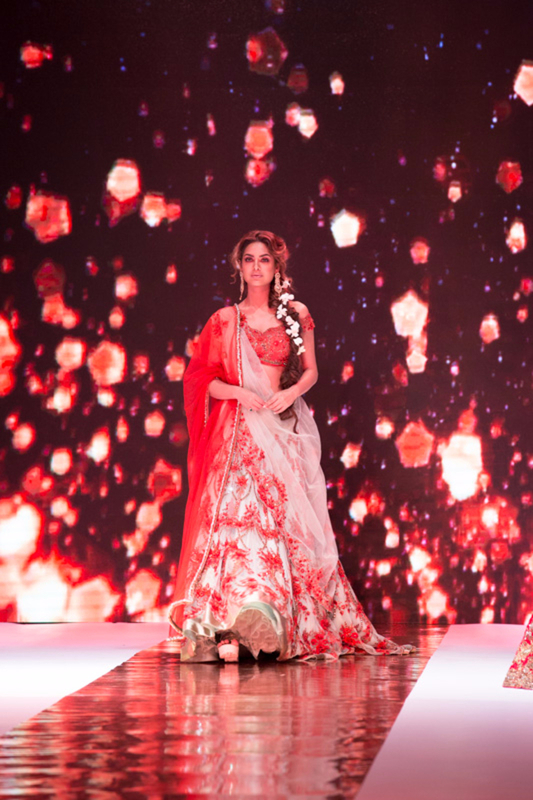 Rina Dhaka, the ‘Goddess of Oomph’ and one of the most popular Indian fashion designers, designed the attires complementing the ‘Dramatic Look’.The third theme was the ‘Red Carpet Look’ that was inspired by the glamorous appearances of Bollywood divas at international awards. 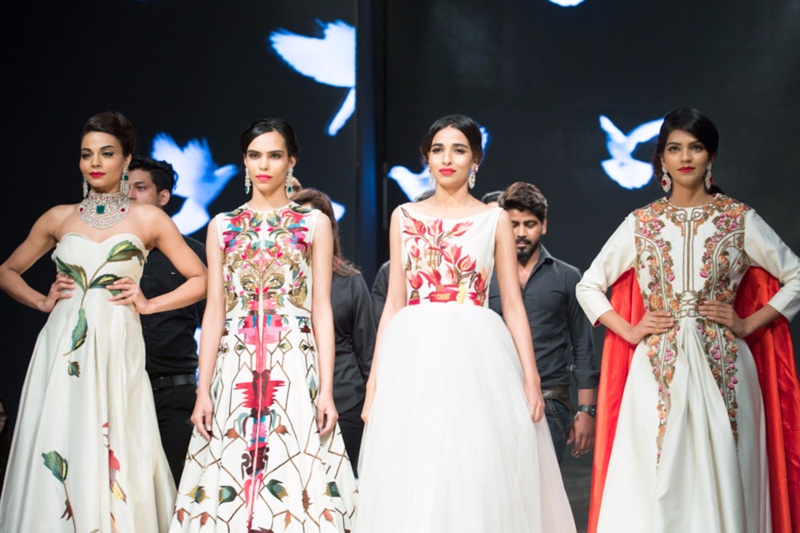 Ms. Nikita Tandon, a young dynamic designer whose collection reflects a great sense of spirit, modernity, passion and individuality, designed the outfits for the ‘Red Carpet Look’. 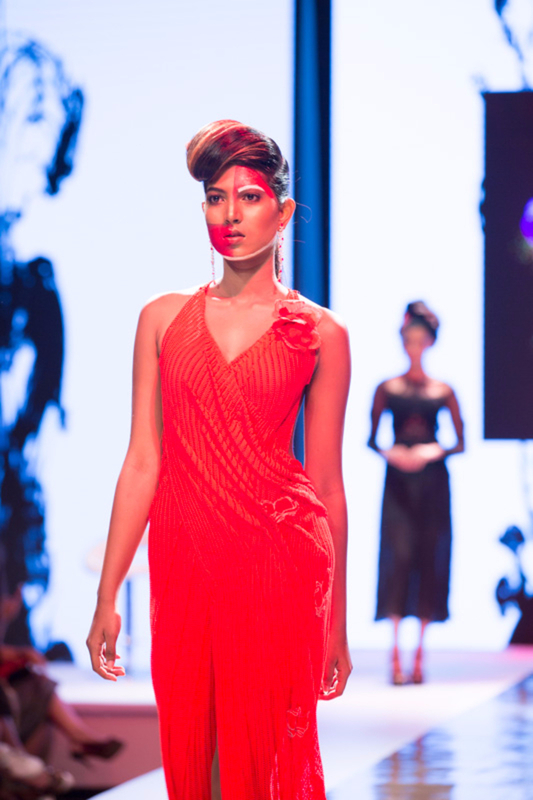 The makeup for this look was done by the VLCC Makeup team. 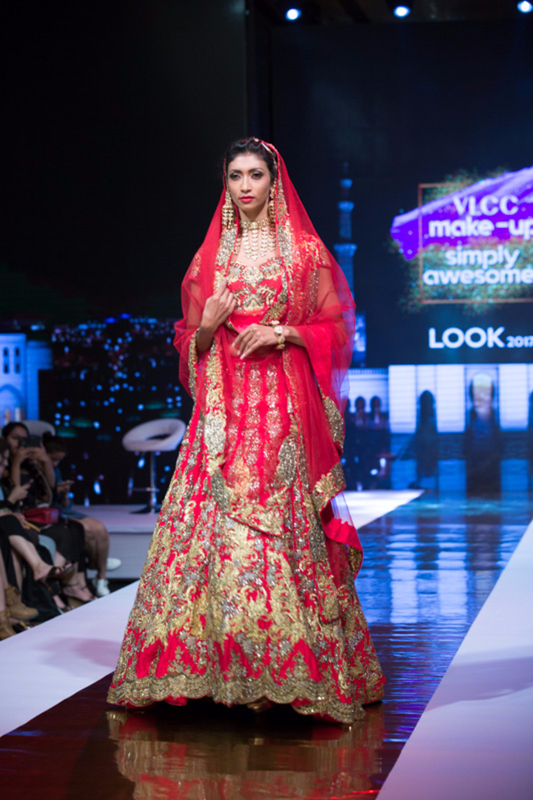 With weddings being a celebration of a lifetime in India, VLCC conceptualized ‘The Bridal Look’ to mark the upcoming wedding season. 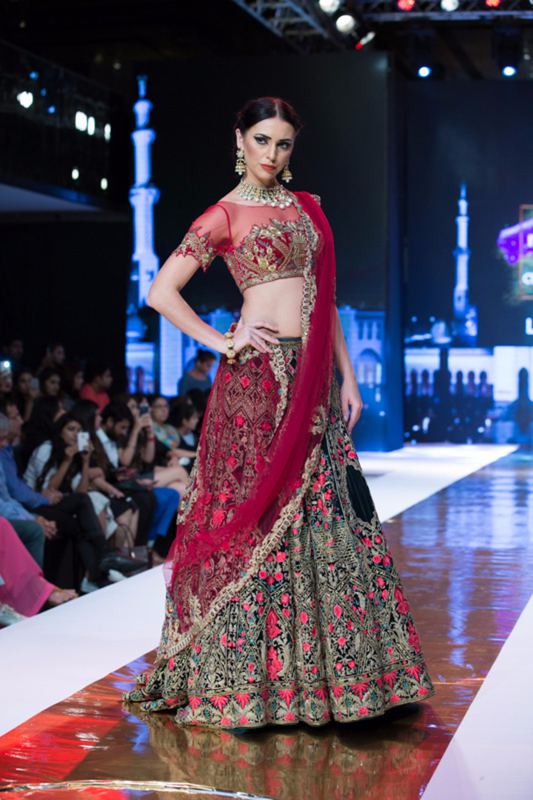 The outfits for this theme were crafted by the very popular duo Anjalee and Arjun Kapoor. 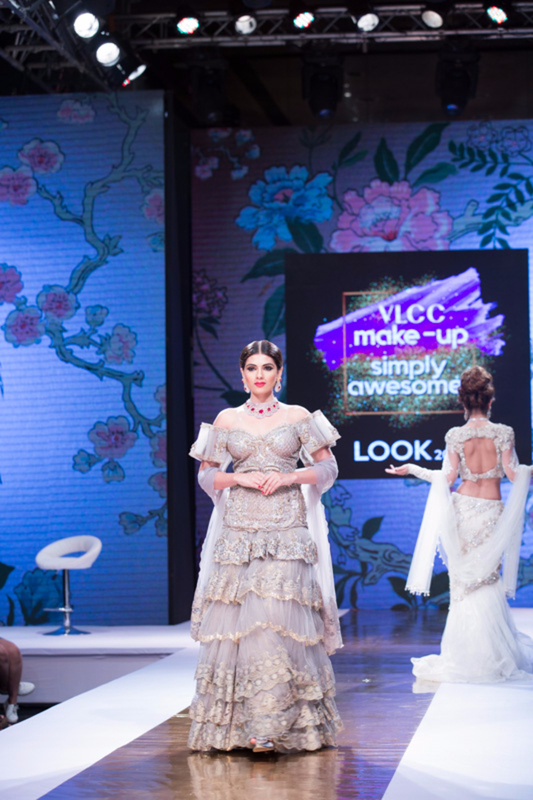 Known for their intrinsic embroidery and opulent style, Anjalee and Arjun effortlessly styled the brides of the VLCC Makeup Simply Awesome Mega event. 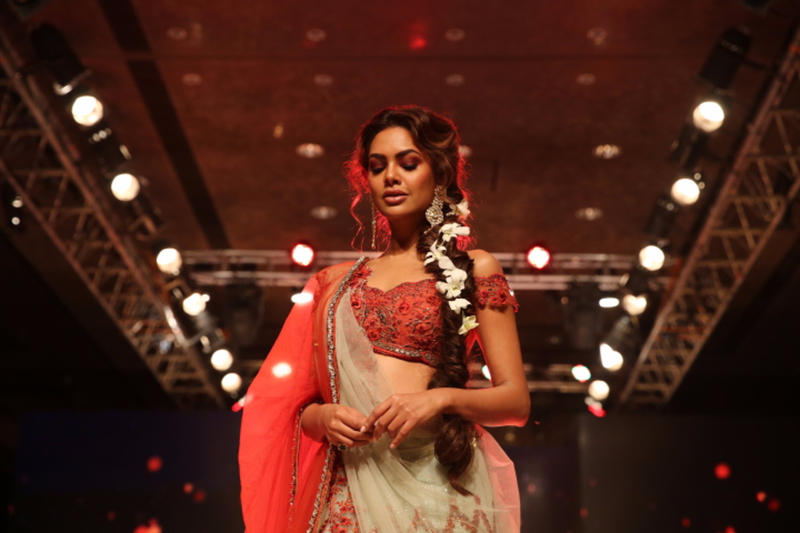 Esha Gupta, a well known model and bollywood actress was the showstopper for the bridal looks. 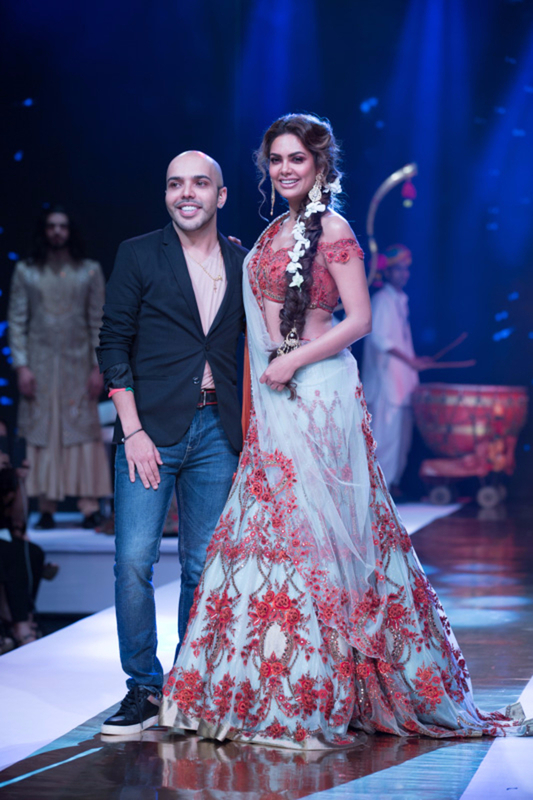 The celebrated Bollywood makeup artist, Shaan Muttathil, along with international makeup artist, Catrina Chiari,and the VLCC Makeup team to design and unveil the looks.